At Paulina Oldenbrook Interior Design, we maximize style without sacrificing comfort, creating a feeling of Practical Luxury™ – real interiors for real life. Paramount to our point of view on design is a thoughtful floor plan that is built from the finishes inwards. From a finely tuned floor plan, we develop custom cabinetry and furnishings to maximize each projects’ potential. We believe that balance and beauty are critical while respecting the client's style and budget. Our homes feature quality materials, timeless elements, and exquisitely rendered details that transition from room to room. Paulina Oldenbrook Home & Design is a luxury boutique owned by renowned Marin County interior designer Paulina Oldenbrook. 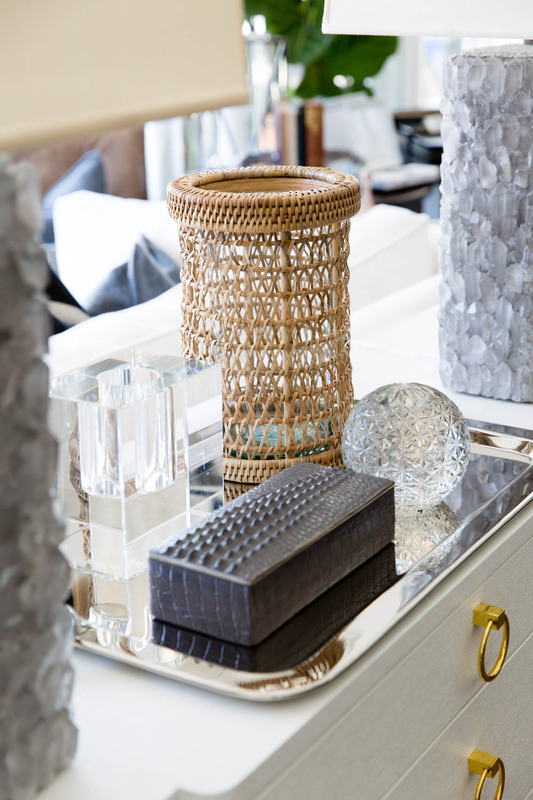 Located on Magnolia Avenue in the heart of downtown Larkspur, POH&D is a treasure trove of the designer’s carefully curated selection of home furnishings, accessories, lighting, and other unique gifts for the design-minded.